Sleep. Is it something you fondly remember engaging in B.C. (Before Children)? You’re certainly not alone, and if you’ve happened upon this post because you’re looking for something that may just give you and your baby back some restful hours – then read on. You’re about to find out just how the amazing Love To Dream may be able to return peaceful slumber to your house. Love To Dream has a really great mantra about finding simple, yet genius solutions for parenting needs. It’s what they like to call “everyday genius”. That’s also how I like to think of mums. The premise behind the Love To Dream brand is trying to simplify the lives of parents, which can become very stressful and complicated once children come along. Before we get into the amazing products Love To Dream has released, here’s the story of how the brand was born – and this story may be very familiar to many parents. In February 2008, Love To Dream founder Hana Krawchuk had a bouncing baby boy, who just wouldn’t settle. A nurse taught Hana how to swaddle her son, with his arms up – and that’s what got her thinking. Hana did what many of us do, tried almost every wrap and swaddle available, as she endured fourteen months of sleepless nights. So, using her background in garment design, she crafted a metre of cotton elastane into a wrap of sorts, with pockets above the shoulders so that her son’s arms could be tucked up. From that first seed of an idea, Hana honed the design, and many weeks later came up with the first version of the Love To Swaddle UP. 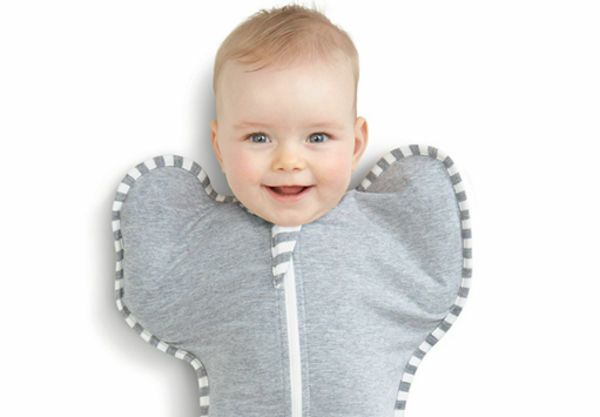 The first release of the swaddle in 2009 sold out within two weeks. 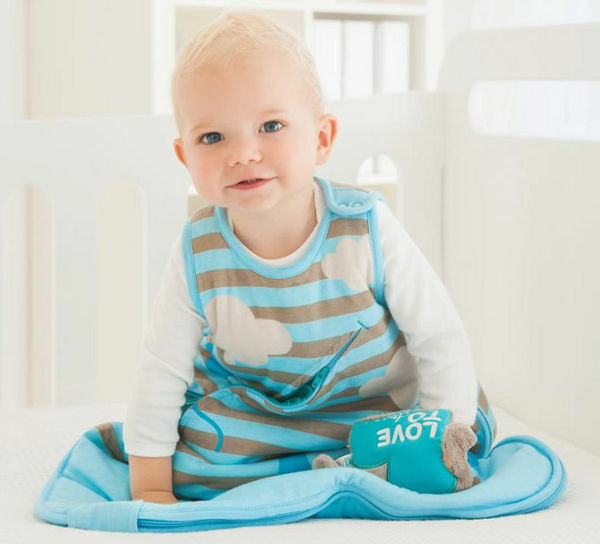 The growth of the brand since has been phenomenal, and a testament to just how successful Love To Dream’s products are in helping babies sleep. The products are now available in more than eight countries, and the list is growing. Since the launch of the first swaddle, Love To Dream has released several other swaddles to form a Sleep System. The Love To Swaddle UP 50/50 is the second stage in the Love To Dream Sleep System. This year has marked a huge milestone for Love To Dream, launching into the American market. Just head to Love To Dream to purchase any of these ingenious baby sleep products, and browse the full range.